Welcome to the Chadwick Guest house. Our beautiful Victorian property dates back 100 years and has recently been refurbished throughout. The Chadwick Overlooks open parkland and Albert Park and is in walking distance to Middlesbrough town centre, shops, restaurants and The James Cook University Hospital. ay station is only 10 minutes away, Middlesbrough Riverside Stadium is also 15 minute walk away. We are 12 miles from Durham Tees Valley Airport. 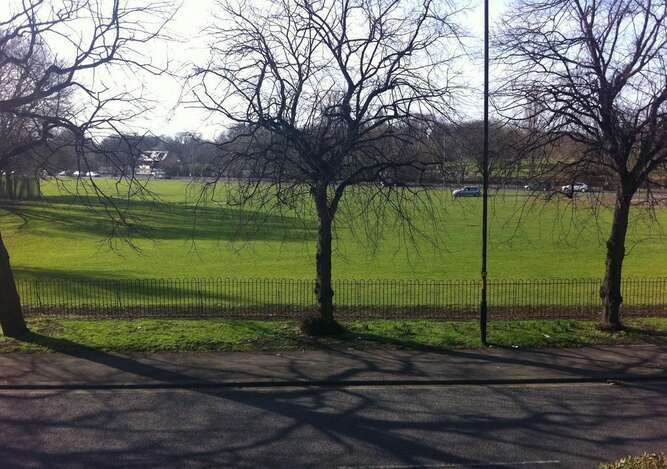 The Chadwick is easily accessible by motorway and is only minutes from the A19/A66. 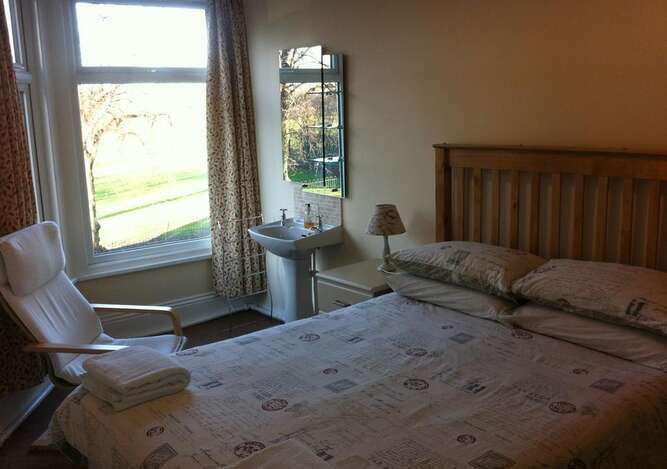 We are also by short driving distance from The North York Moors National Park. 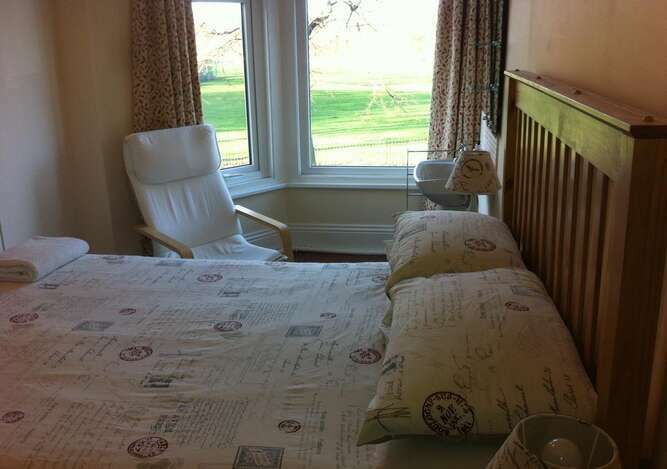 The Chadwick is a family run B&B with multi-lingual staff, speaking English, Italian and French. Since taken over, The Chadwick has been awarded with three star rating a 5 stars out of 5 for excellent stardard of hygiene, making very affordable clean accommodation. 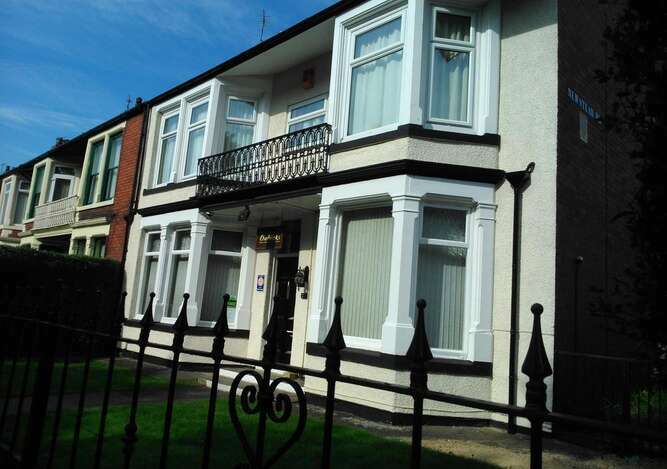 Probably the best value for money accommodation in Middlesbrough. We are recommended on Tripadvisor. The Chadwick has seven bedrooms, all supplied with tea/coffee, Digital Freeview TV, towels and FREE wireless high speed broadband for all customer. We have a large lounge with large screen TV and a large dining room. 24 hours free parking just outside the premises, also Secure private car park at rear of the property available with prior booking with management. Bookings can be made on line (credit card details are required to hold and confirm the room. No payment will be taken) by using our online form. 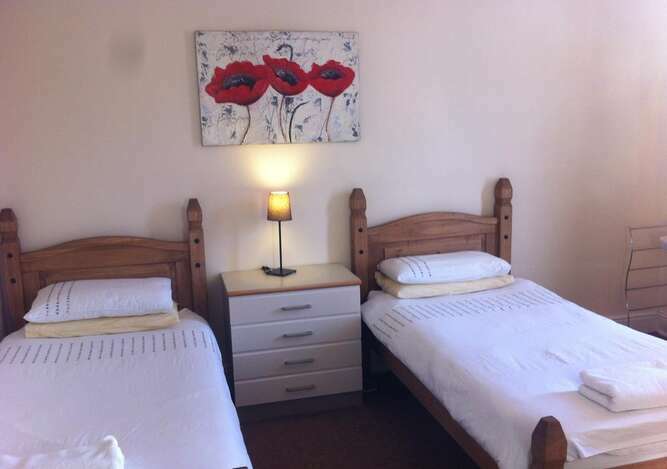 We pride ourselves in our guesthouse and look forward to seeing you there. Please feel free to comment on your stay.